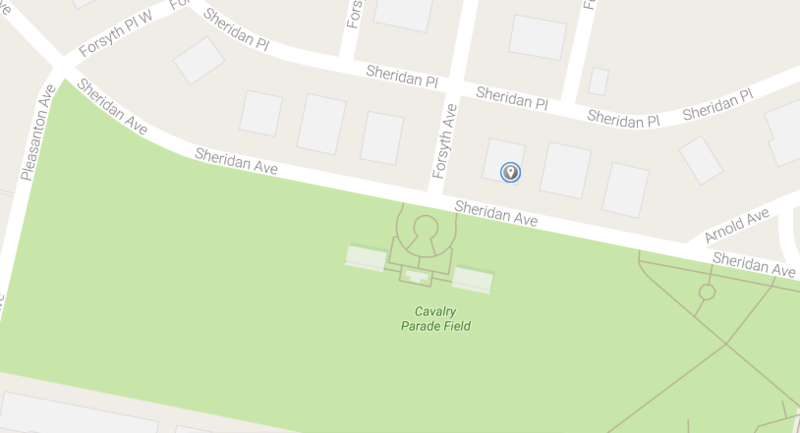 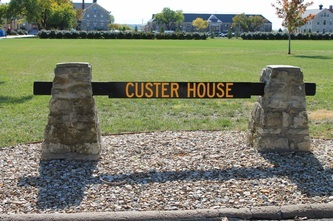 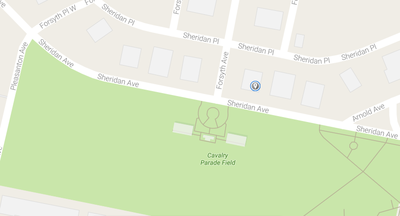 24B Sheridan Avenue - directly across from Cavalry Parade Field grandstand - is the location of the Custer House. Side B is available for event rental - side A is the museum. 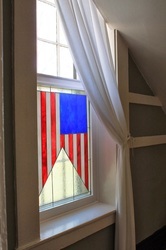 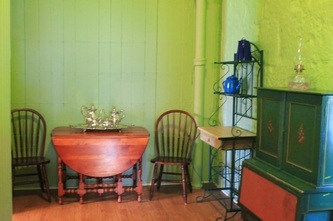 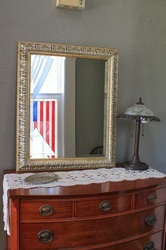 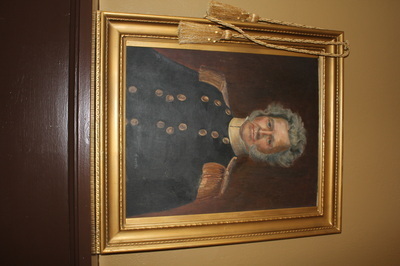 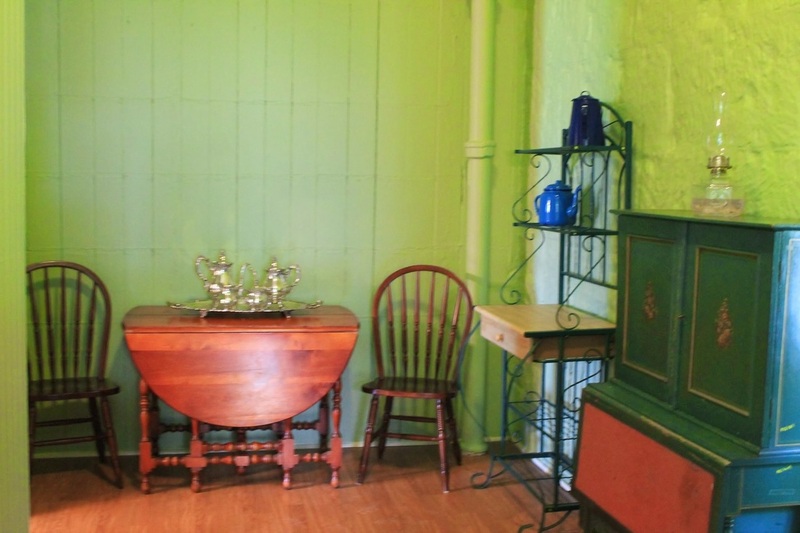 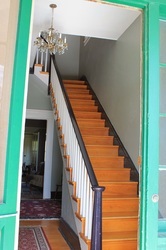 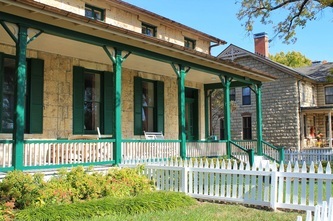 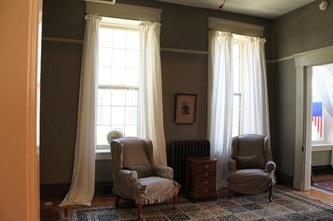 The historical structure of the house (built in 1855) is perfect for a unique celebration as well as experience. 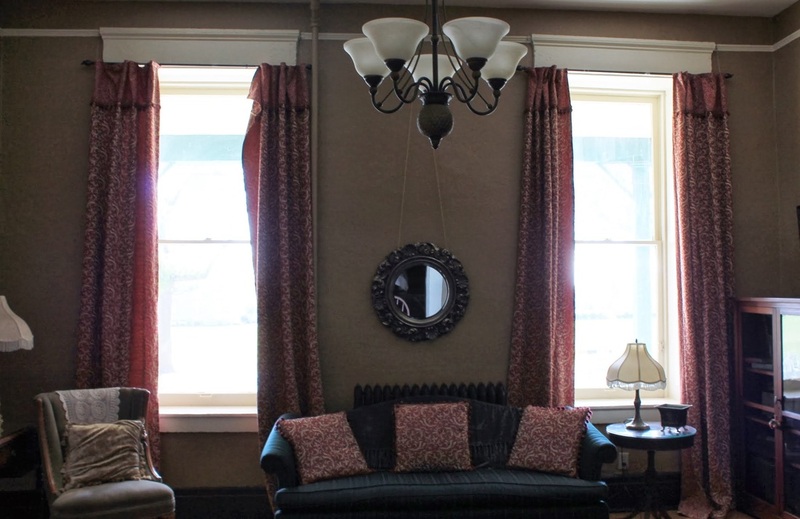 Events that can be held at the Custer House include: baby showers, bridal showers, Change of Command or Responsibility receptions, coffees, teas, graduation receptions, and more! 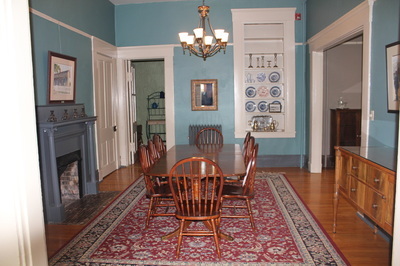 Due to the historical nature of the home, no children's events are allowed and no red beverages. 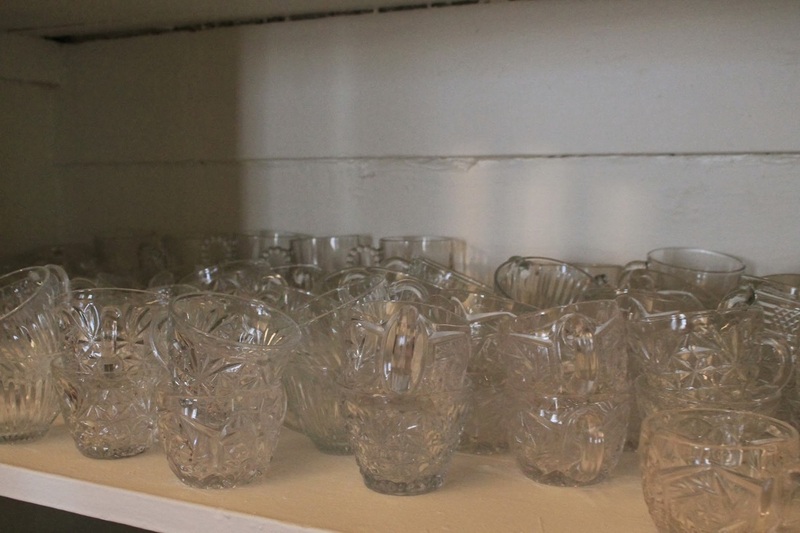 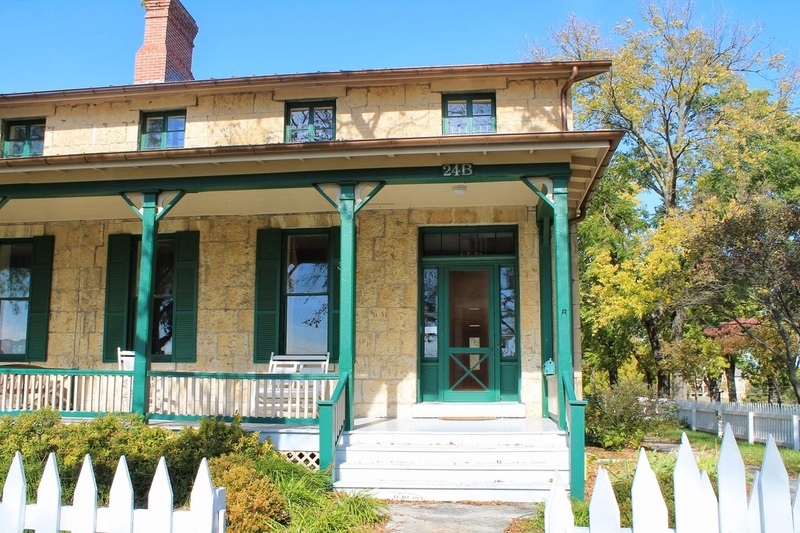 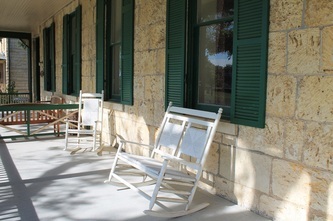 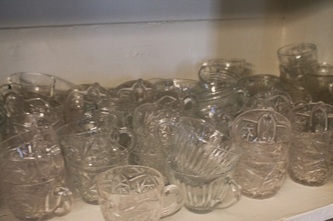 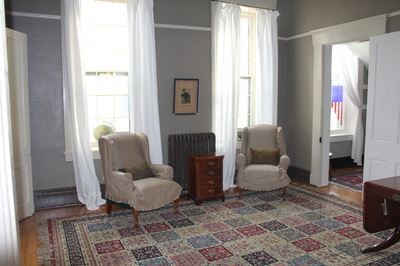 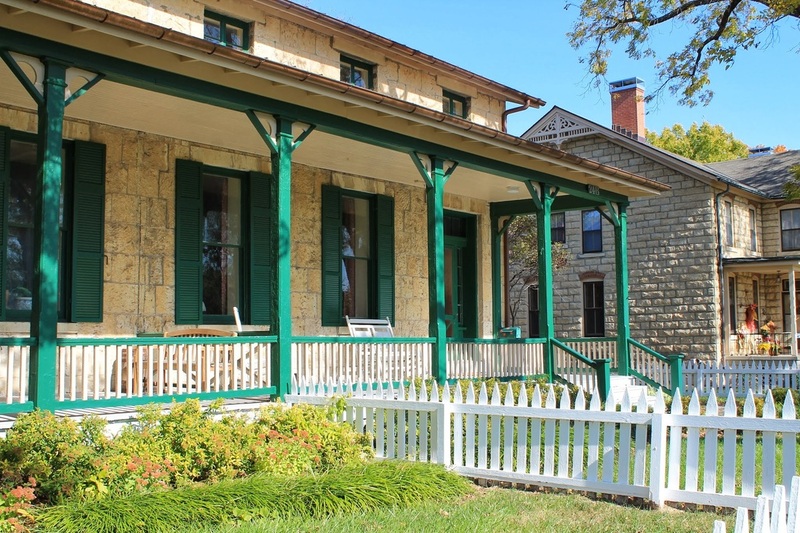 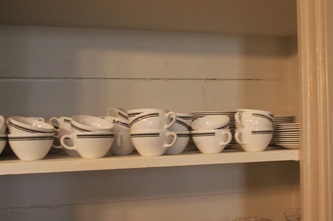 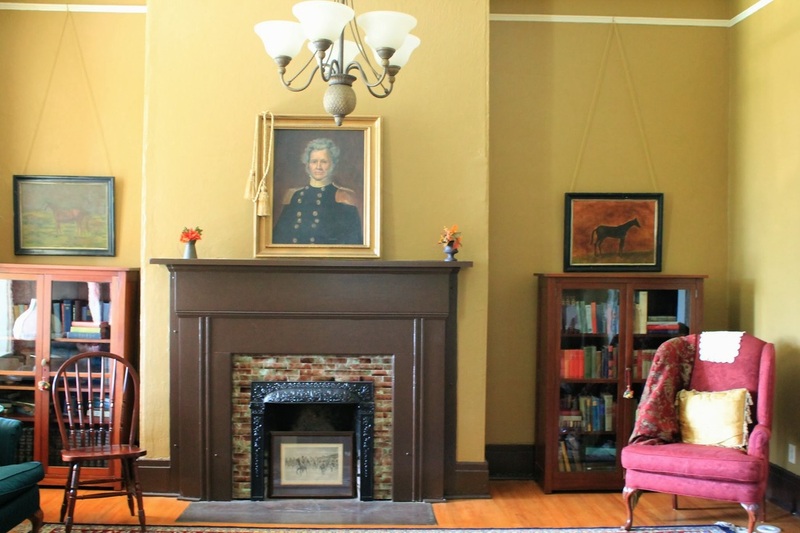 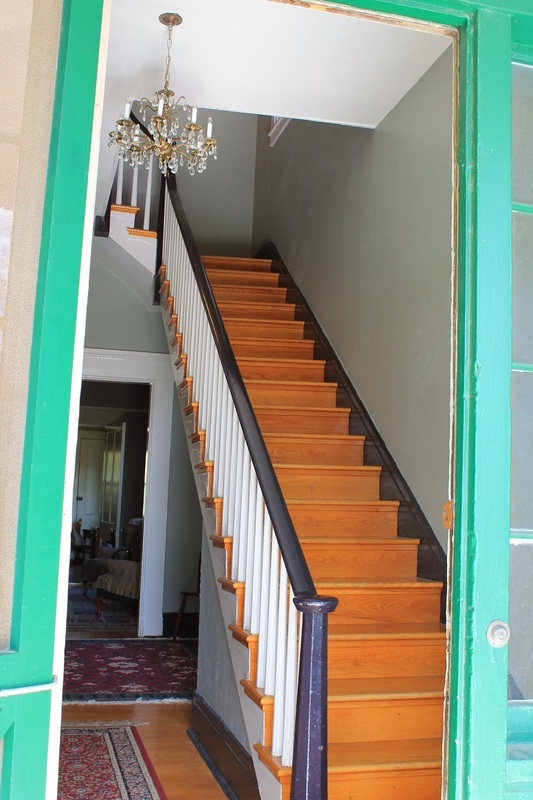 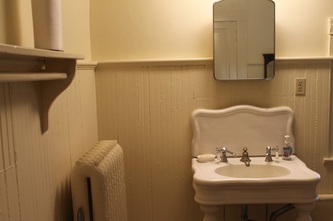 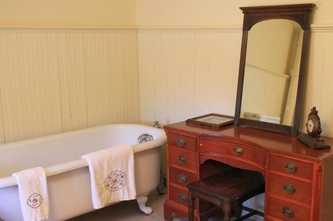 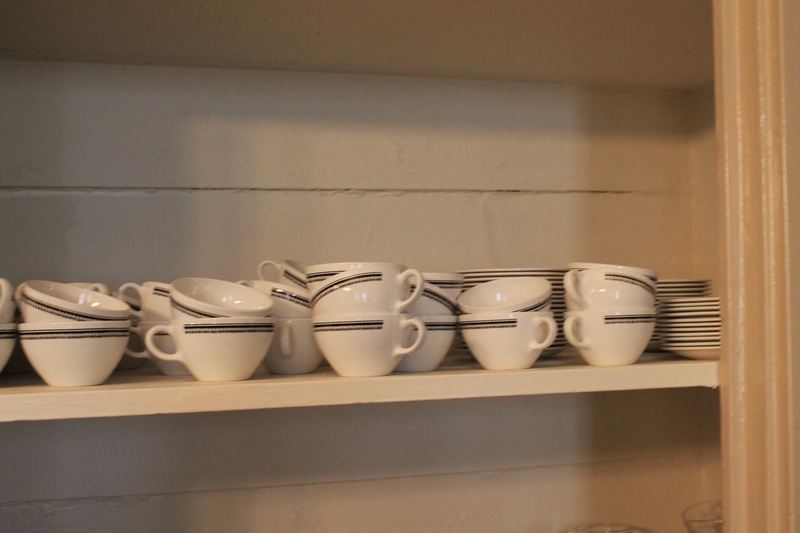 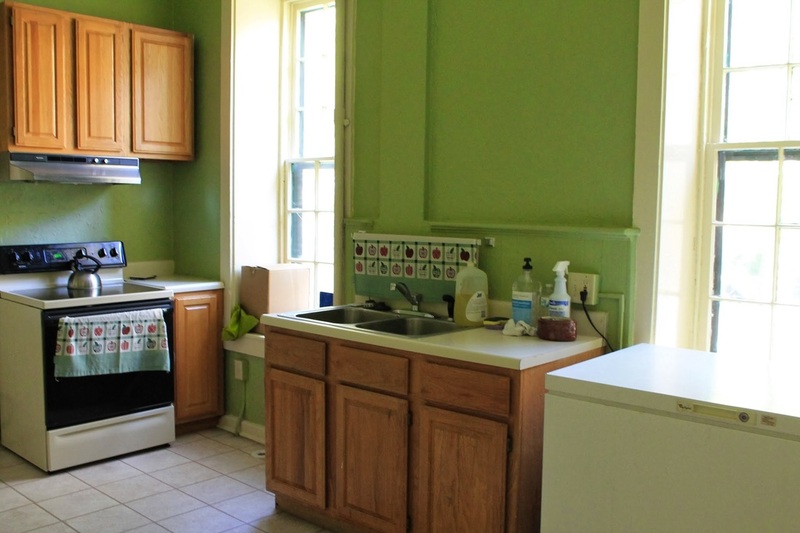 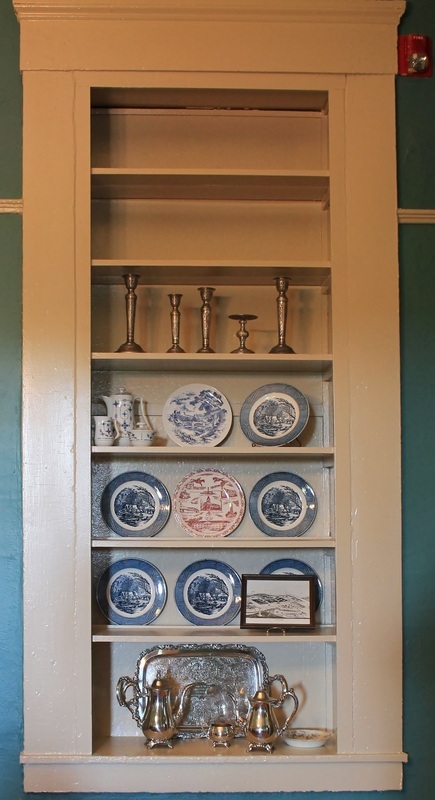 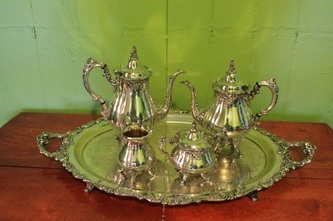 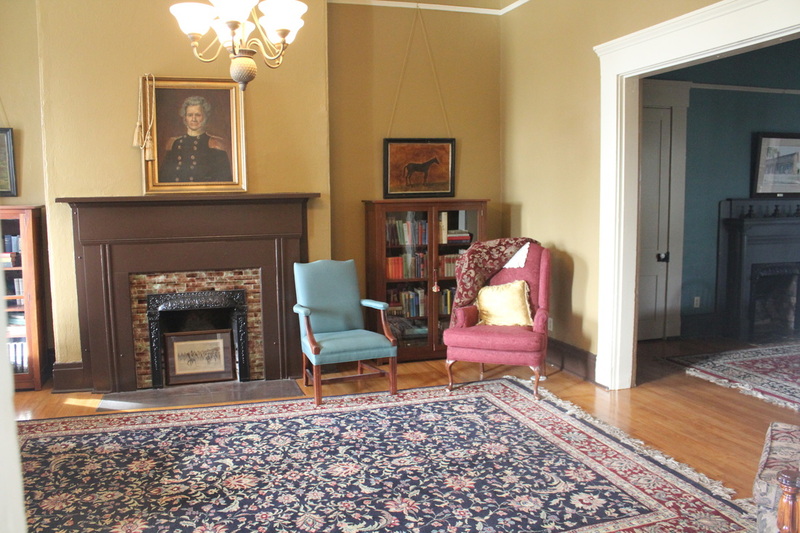 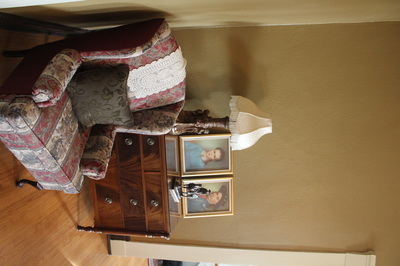 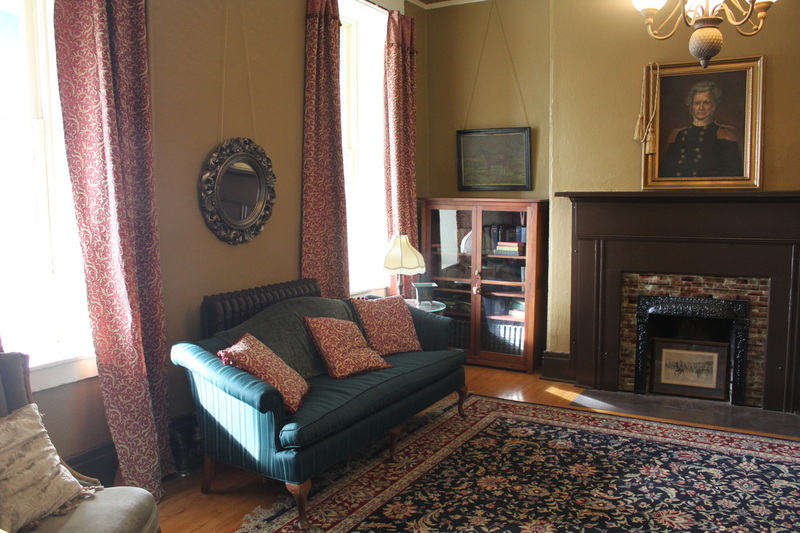 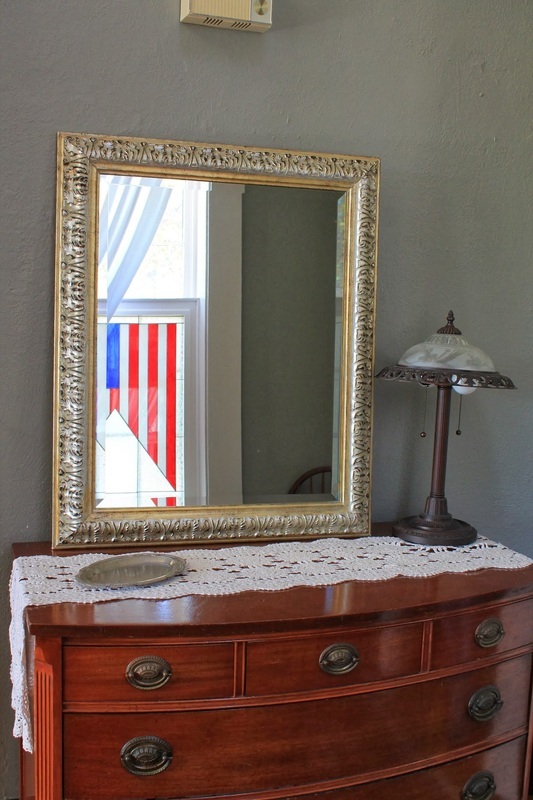 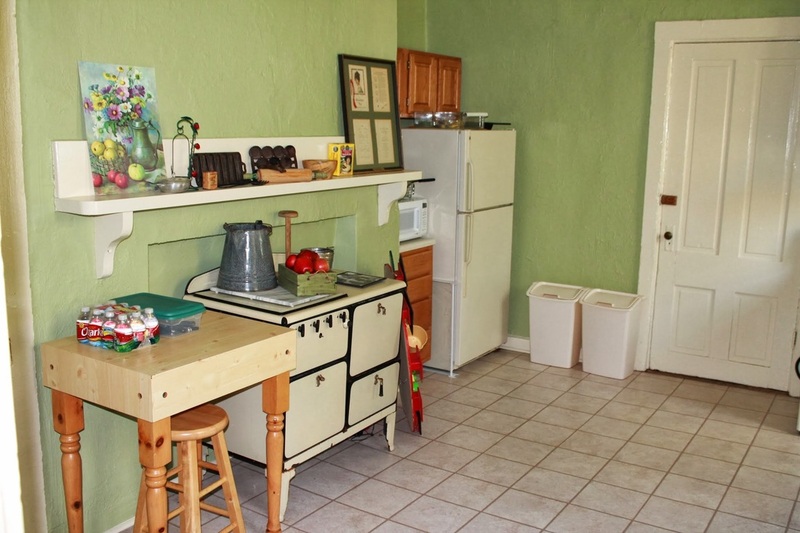 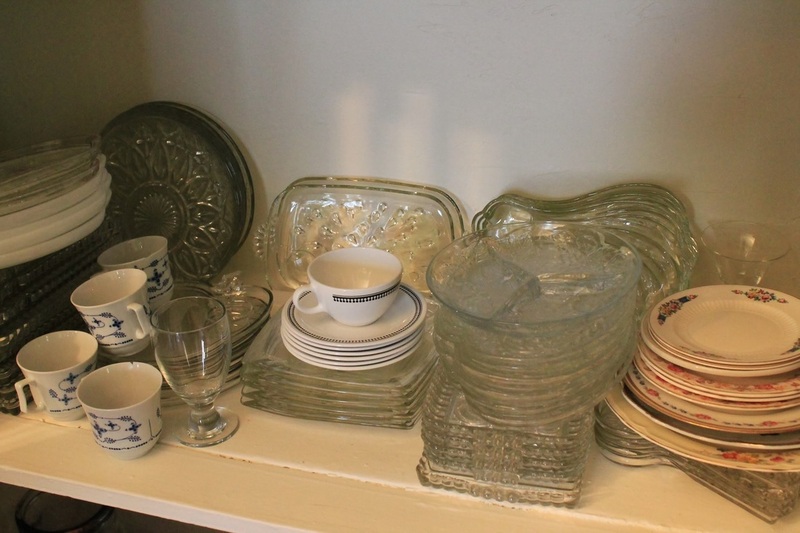 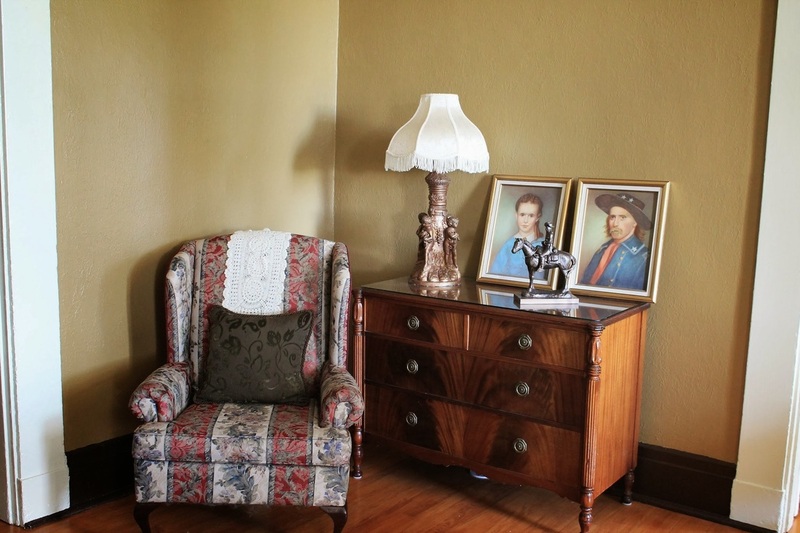 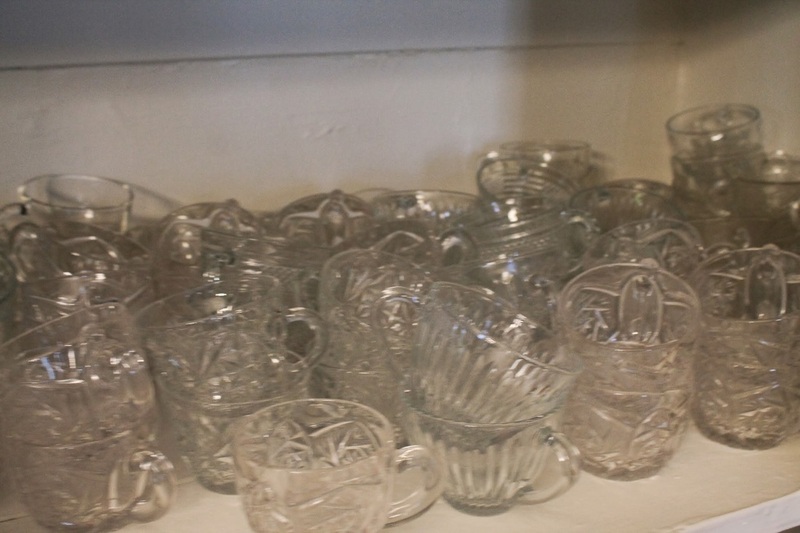 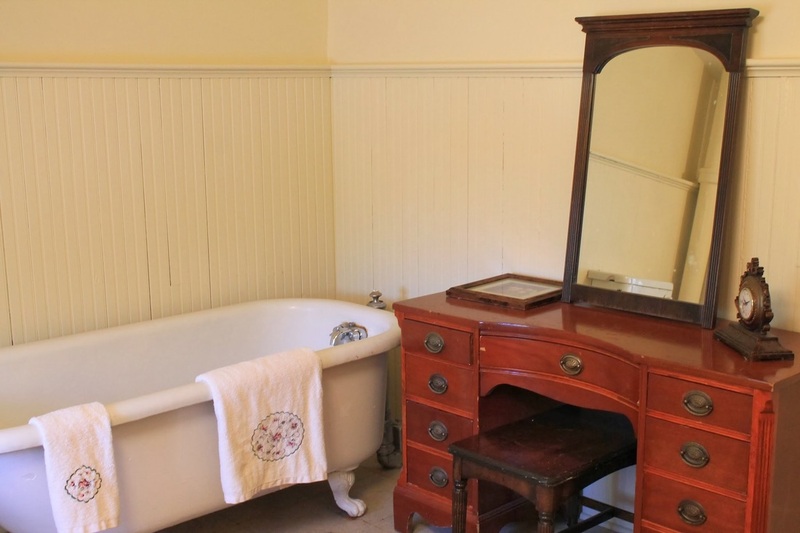 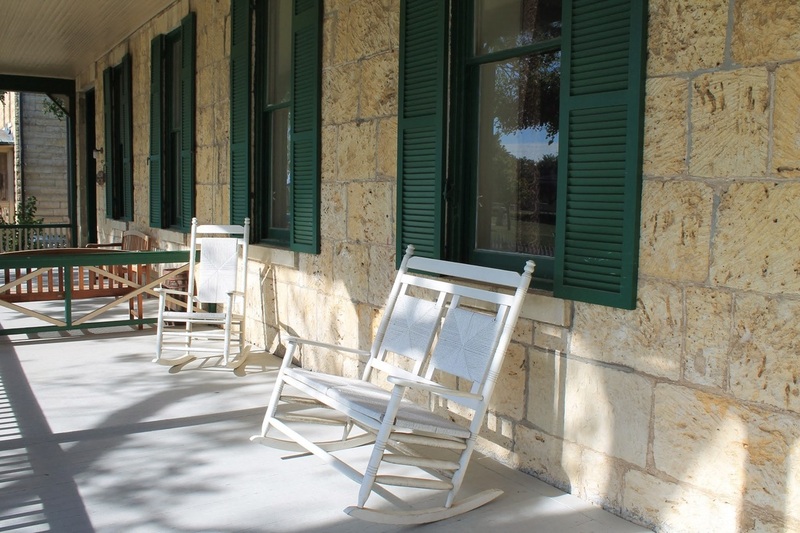 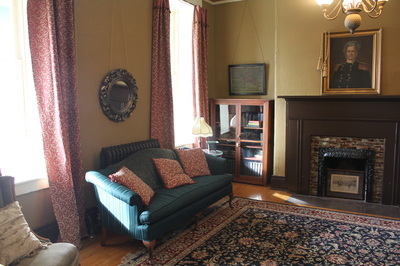 Amenities of the Custer House that are available for use upon rental include: spacious porch with seating, kitchen (sink, stove, microwave, counter space), tea set, beverage bowl serving set, various dishes, tea cups, large table, seating, bathroom. 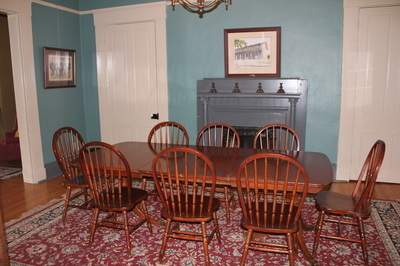 See below pictures for rooms and amenities. 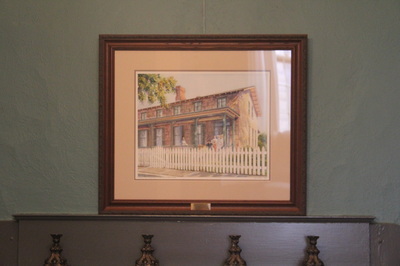 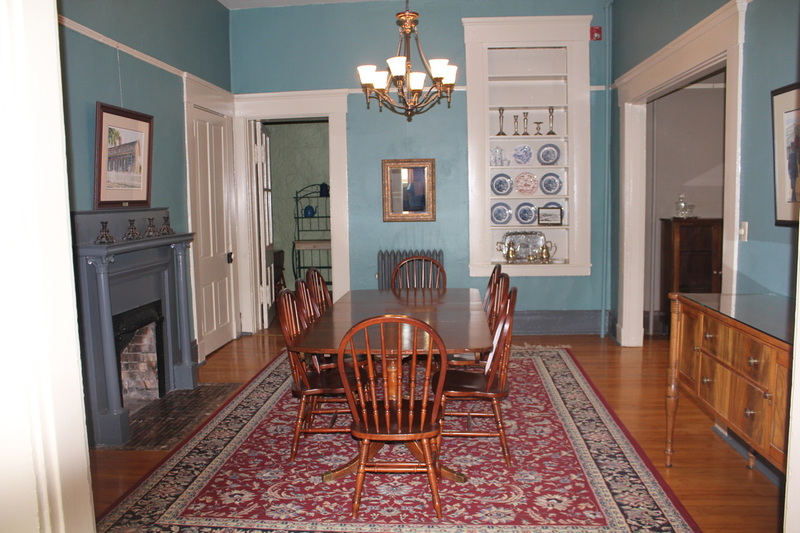 The cost to rent the Custer House is $50 for Non-HASFR members, $25 for HASFR Members (see Membership for information on becoming a member). 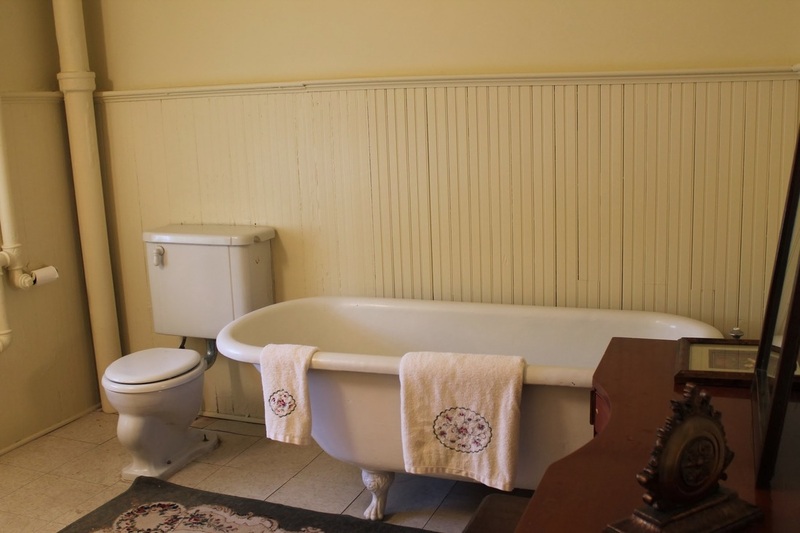 A $50 refundable damage deposit is required. 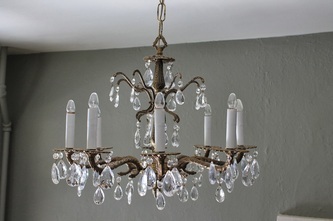 See "Custer House Rental Agreement" for full guidelines. 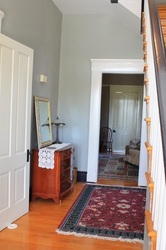 Contact hasfrcusterhouse@gmail.com for further information.